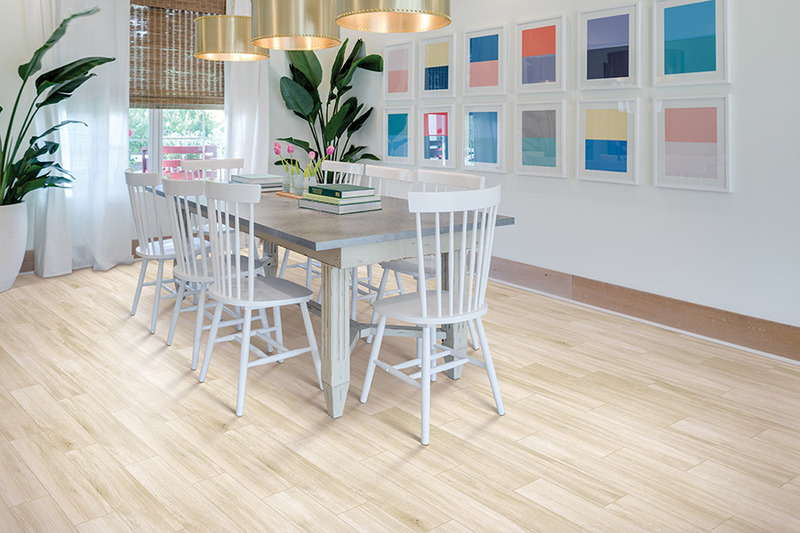 For homeowners looking to remodel their dining room, kitchen or powder room, ceramic and porcelain tile flooring are a gorgeous flooring alternative for a polished, flawless accent that is ideal for any home remodeling. 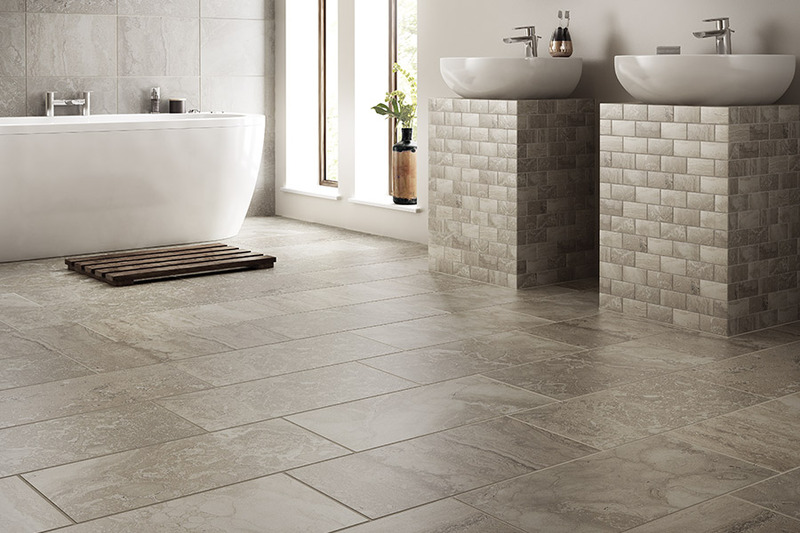 Aside from its stunning appearance, adding high-quality tiling to your home is a smart way to increase the market resale value of your property. All in all, it's a worthwhile investment, adding shimmer and shine to your new home redesign while delivering the biggest bang for your buck. Too many shapes! Too many sizes! Where should I start? The Country Flooring Direct showroom master experts are here to help homeowners with those overwhelming renovation decisions. Come into our Pegram, TN showroom where we would be more than happy to talk tile about your upcoming remodeling project. Our Country Flooring Direct pros will show you the latest tile styles that are available, so you'll be able to get a clear idea of what shape, size, glaze, and shade will best match your interior decor. Check out all these colors and styles! 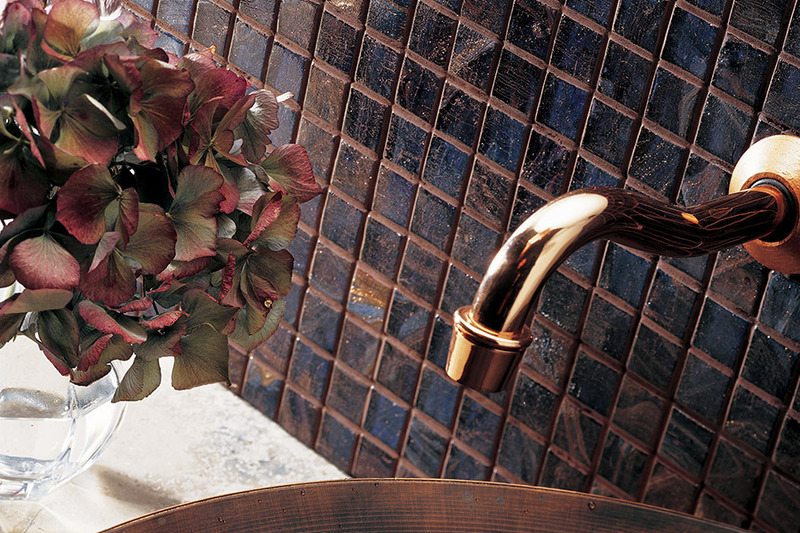 Porcelain and ceramic tiles come in a truly unbelievable amount of shades, colors, and tints. What's more, there's patterns and textures to choose from as well! 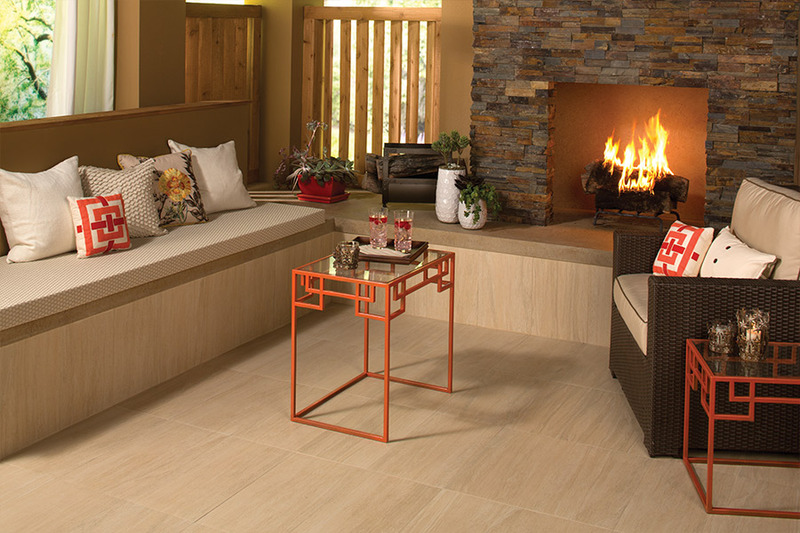 Are you in love with the wood look, but feel like what you really need is tile? Then, prepare to be amazed because, thanks to modern technology, tile can be manufactured to have virtually any appearance, including that wood style you wanted for your bathroom renovation. In areas and rooms where you would hesitate to install wood because of possible humidity and moisture issues, you can now utilize wood appearance tiles. 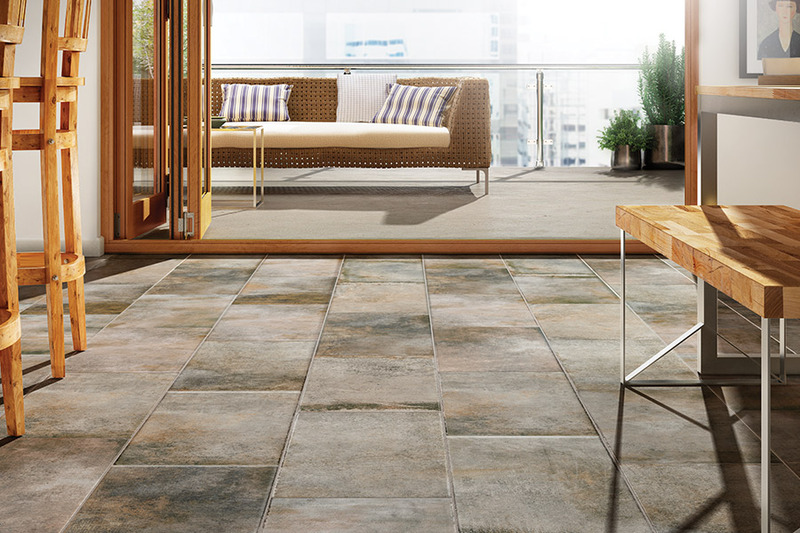 Should you decide that you'd like a stone or metal look instead, you can select from a wide variety of looks-just-like printed tile, including stone and stainless steel. Maintenance: You may need to find some new hobbies because, when it comes to cleaning ceramic and porcelain tiles, you're going to end up with a whole lot more time on your hands. There is no other flooring material out there that is easier to clean than tile flooring. Design: Interior designers and homeowners alike adore the sheer versatility that tile has to offer. Shine, coloration, polish, hue; tile is known as the chameleon of home decor, as it can accent, blend in, and draw attention simultaneously. 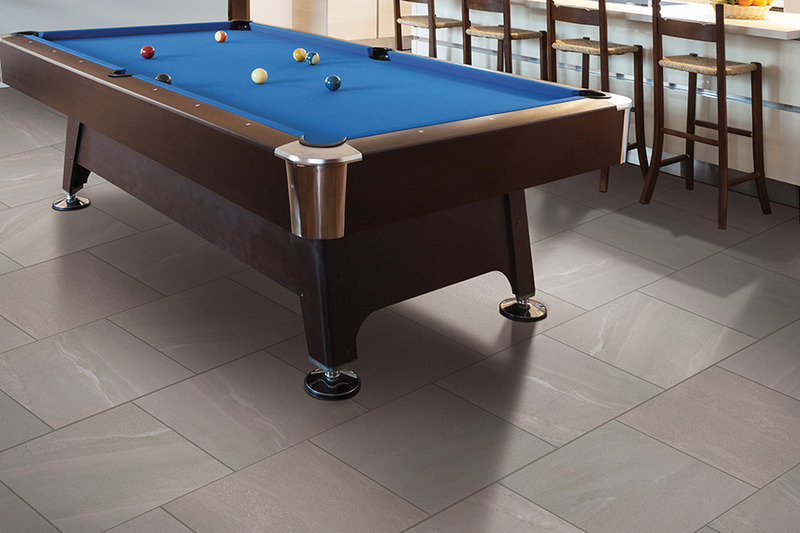 Durability: For a tough, hard-wearing, and long-lasting flooring surface, choose porcelain and ceramic tiles. Water and humidity resistance: Since ceramic and porcelain tiles have a zero-to-low rate of moisture absorption, depending upon surface treatment, they are the ideal choice for accent and flooring in kitchens, powder rooms, and bathrooms, as well as exterior locations.